Look at this handsome family! Yep, I had to jump in a picture too. It’s not often you get me, nieces, AND their mommy/my bff! 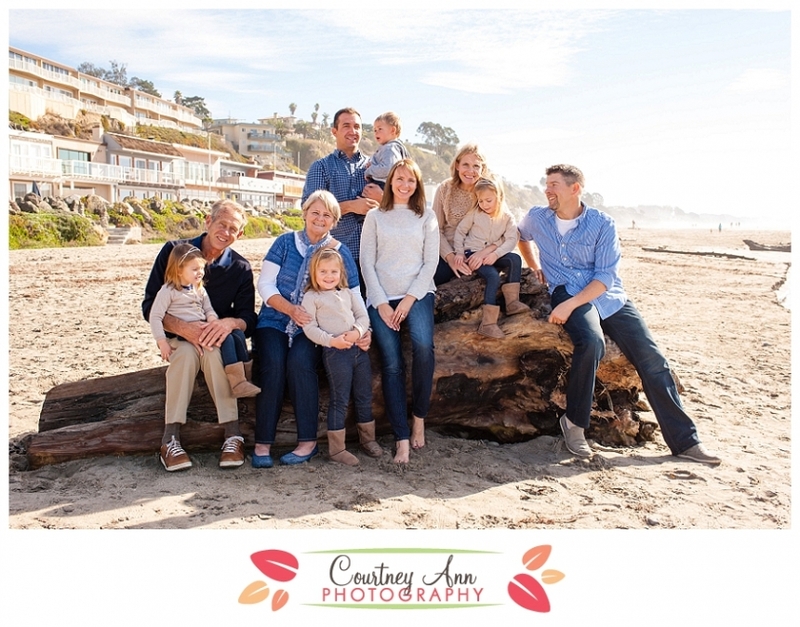 Are you going to the beach and want some pictures taken while there? Let me know and I’ll meet you there!